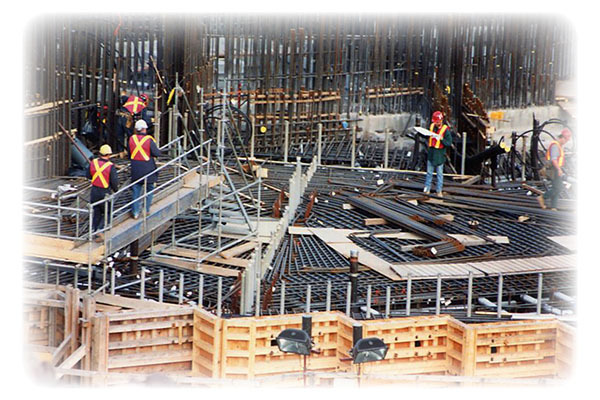 A leading contractor of anti-seismic structures for the transportation and skyscraper construction industries needed a solid state welded joint between standard rebar and an anchor coupling that exceeded the tensile strength of the rebar itself. Increased microstructure density of welding interface. The loading section area of welding interface becomes larger after friction welding processing, thereby providing a higher strength. 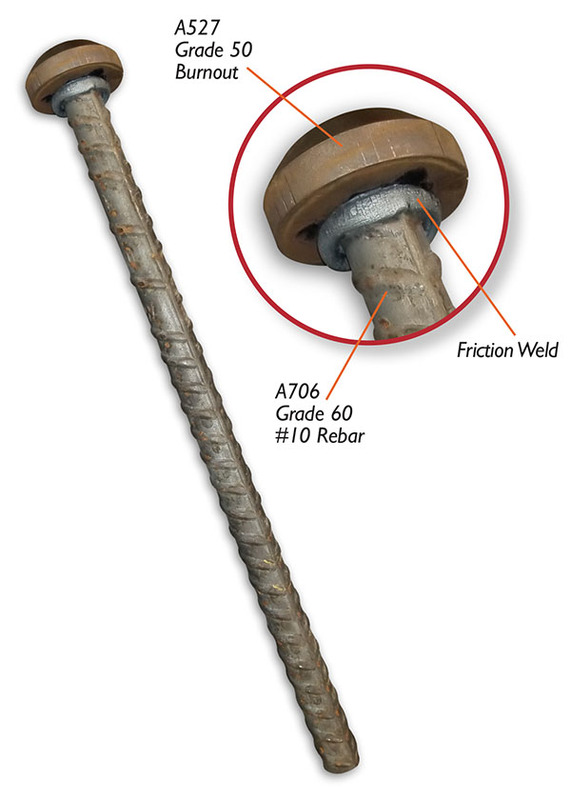 Friction welded rebar exceeds the quality standards – SA (Anti-Seismic) and FA (Anti-Fatigue) Class. Gives customers more flexibility in the options of rebar coupler material and processing method.